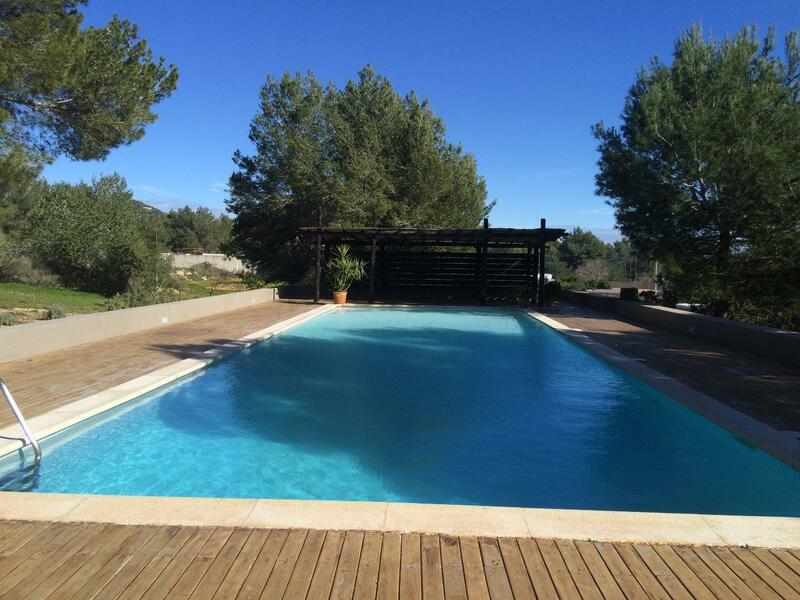 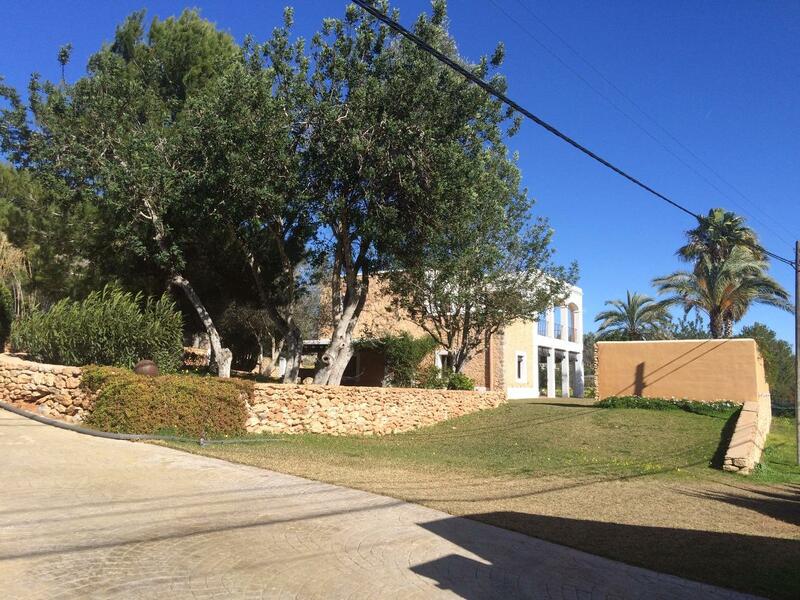 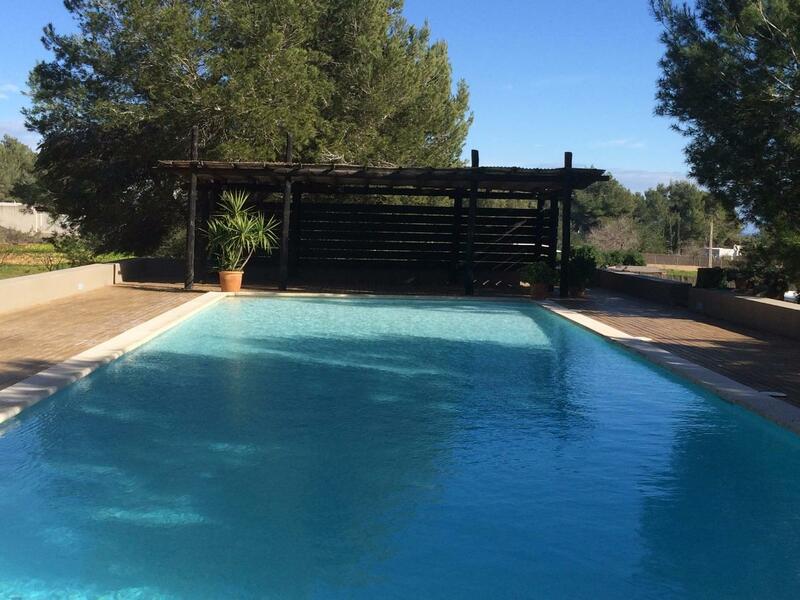 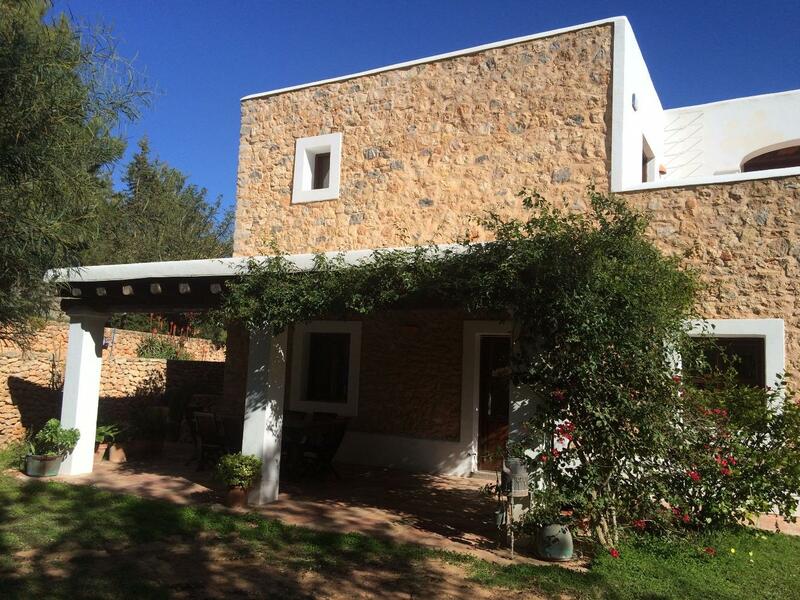 It is a spectacular country house in the countryside of Ibiza. 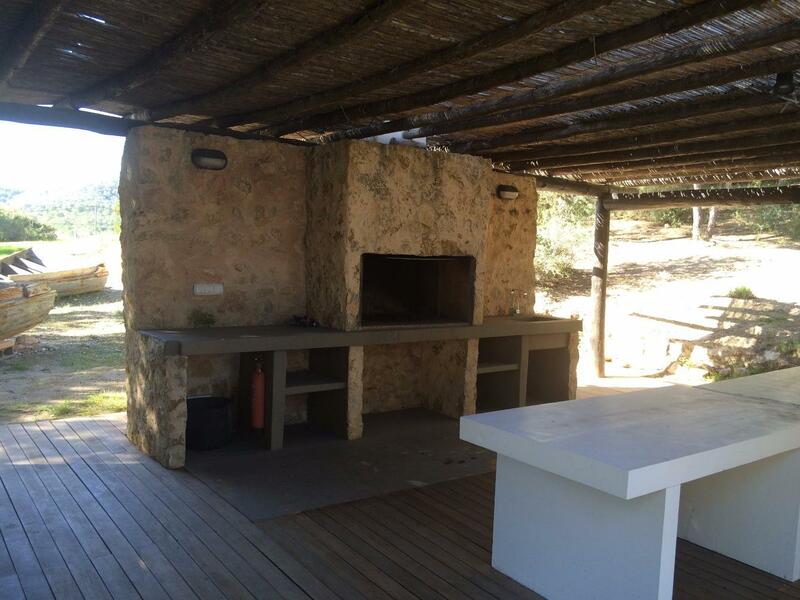 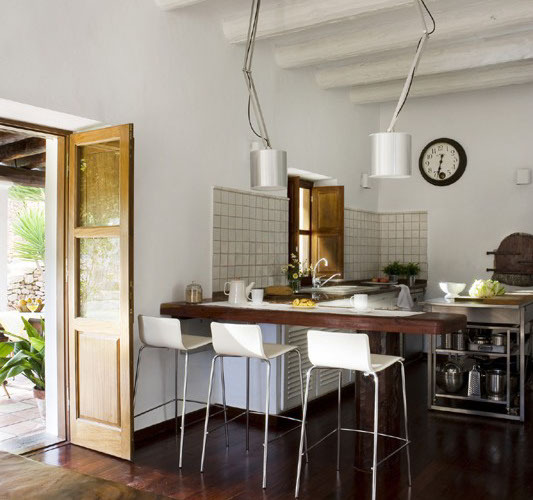 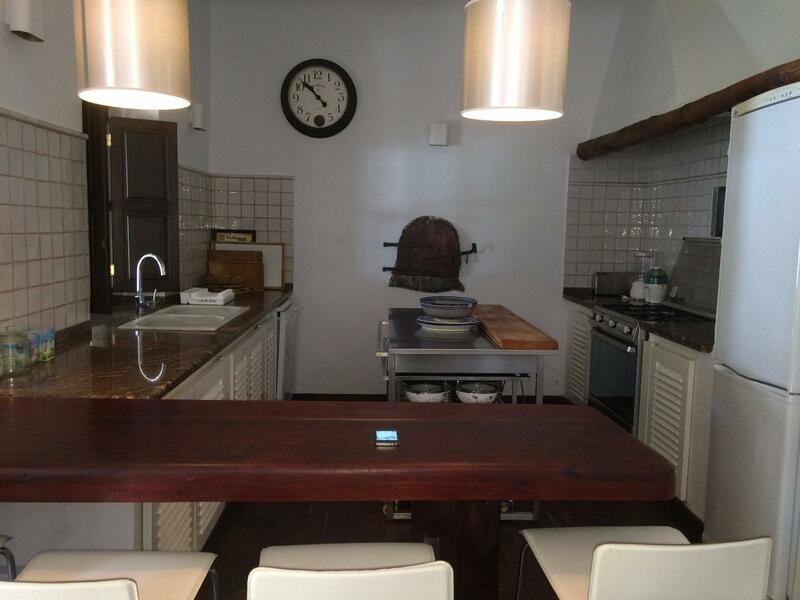 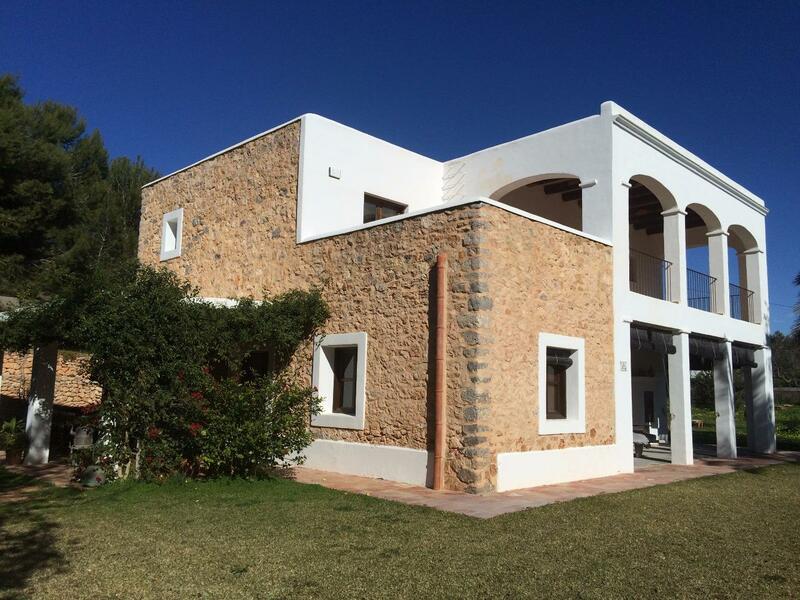 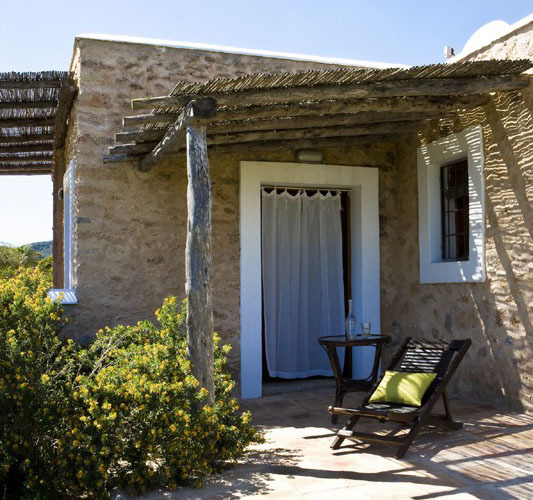 It is completely renovated but keeping that charming Ibizan style. 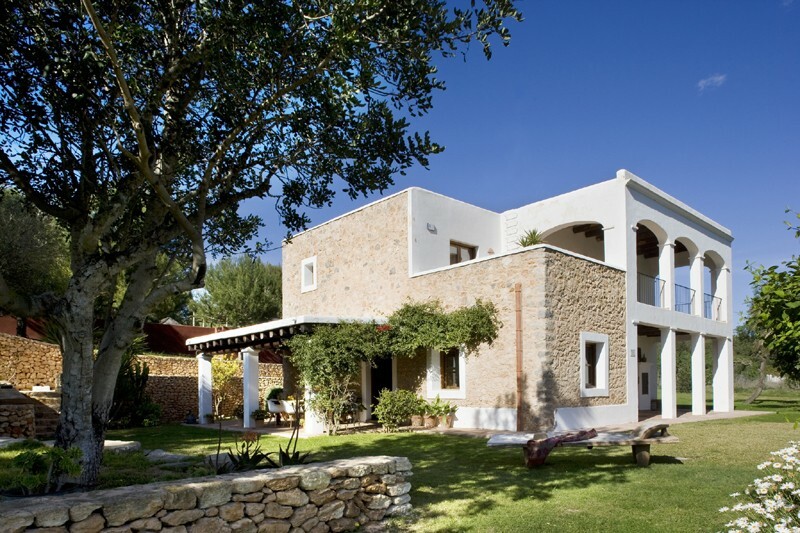 Villa 10 minutes from the beaches of Cala Jondal, Sa Caleta, Salinas and Es Cavallet, 10 minutes from Ibiza town. 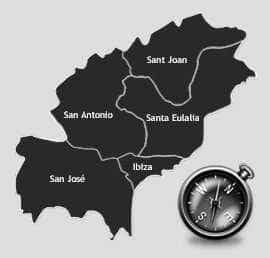 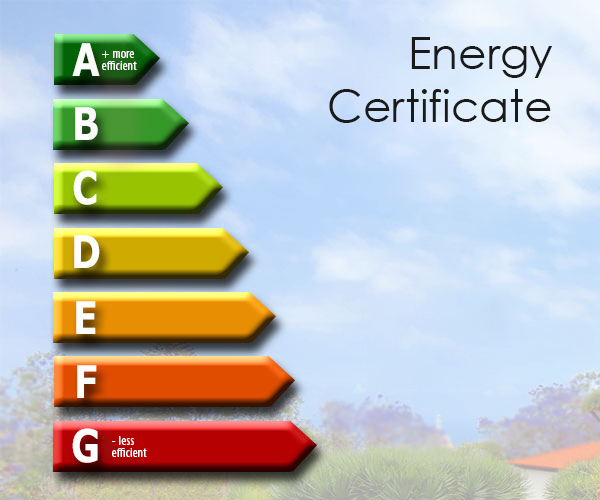 It has a land of 20,000m2 and a constructed area of ​​460 m2 approximately. 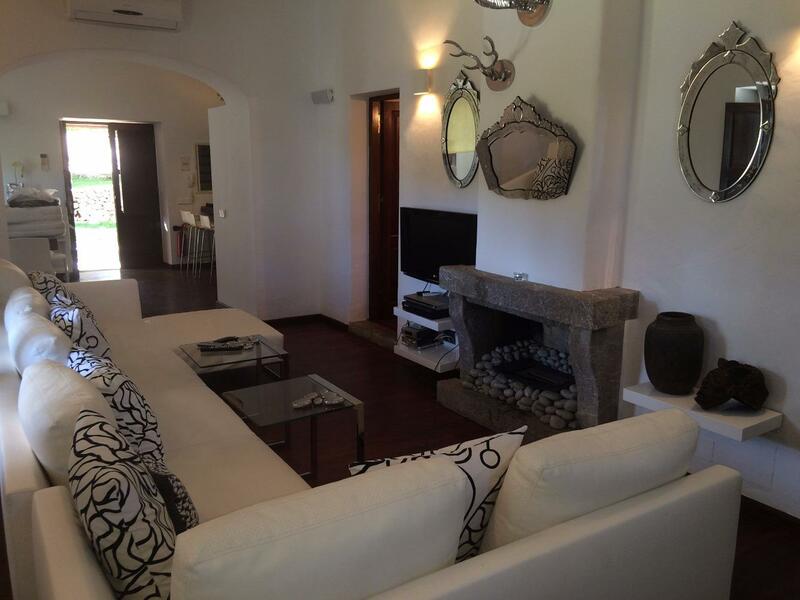 The main house consists of 4 large double suites, 4 bathrooms with whirlpool bath, 1 guest bathroom, 1 fully equipped kitchen, living room, dining room with table for 10 people, 2 porches below and 1 terrace on the first floor.